10. 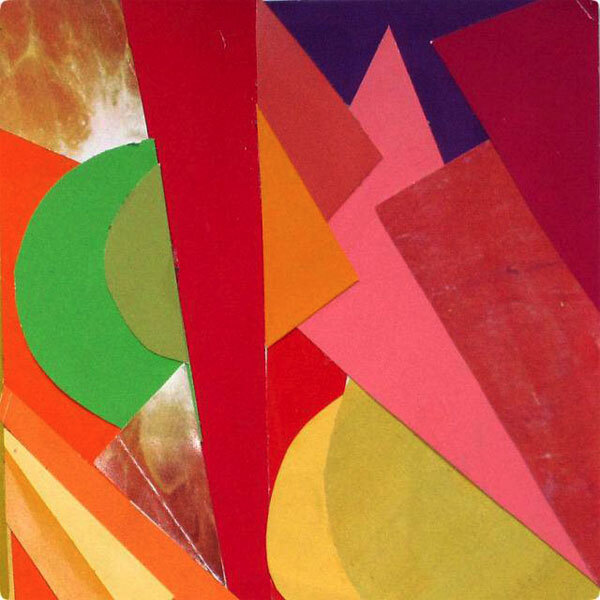 Neon Indian - Psychic Chasms: This promising debut sounds like a tape of top forty radio circa 1986 that has been left out in the sun on a summer's day far too long. Although it is annoyingly short, the key tracks are some of the best warped pop songs that reared their musical heads in 2009. 9. Super Furry Animals - Dark Days/Light Years: After a few albums that left me lukewarm, this psychedelic welsh institution managed to deliver another winner. Although "Crazy Naked Girls" is a poor opening track which pays tribute to Grand Funk Railroad for some reason, "Cardiff in the Sun" may be my favorite track this year and "The Very Best of Neil Diamond" will not gt out of my head. 8. 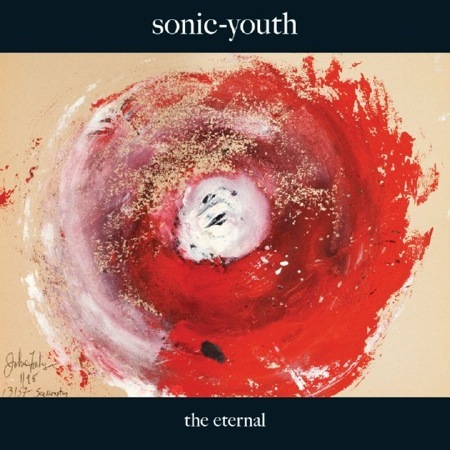 Sonic Youth - The Eternal: The band was finally reunited with their long-lost guitars (apparently they were stolen more than 10 years ago) and managed an album that is practically a guide to their musical DNA. If I had to get super specific, I'd say the basic flow of this album is a "Goo" sound with "Dirty" songwriting. The band may be comprised of folks around 50 years old, but their playing is still very youthful. 7. 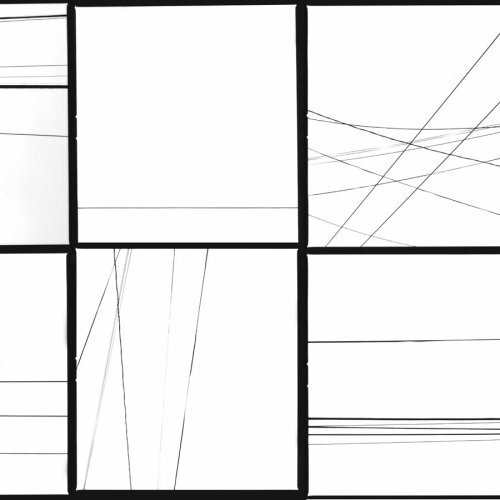 Prefuse 73 - Everything She Touched Turned Ampexian: The ultimate short attention span record. Prefuse 73 continues to make compelling sound sculptures with lots of samples and wild electronic sound. Compared with previous Prefuse 73 albums, there isn't as much hip-hop stuff present, but I think the current paradigm is better for zoning out. 6. Tortoise - Beacons of Ancestorship: Tortoise continues to stand out at the vanguard of the 'post-rock' heap, whatever that means. Although the album eventually evens out into some enjoyable and quintessential Tortoise jazzy grooves, the album is at its best with the innovative first half where the band finds new ways to electronically mangle their music. 5. 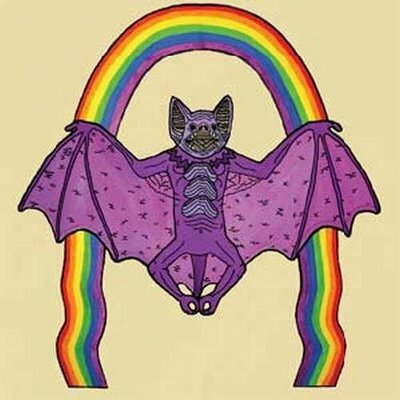 Thee Oh Sees - Help! : Fun, scrappy, sort of lo-fi Nuggets style rock. The playing and the songwriting are both spirited enough to put this one a cut above the rest of the garage rock heap. 4. Oneida - Rated O: Practically unclassifiable triple album opus. I sort of feel like this is a modern sort of 'Tago Mago' by Can. There's a disc of experimental insanity, a more conventional indie rock one and the middle, and a fine drone-rock album closing out the set. This is one of those records that you can move into for a few weeks. 3. Atlas Sound - Logos: Bradford Cox continues to hit them out of the park both with Deerhunter and with this solo project. The psychedelic grooves of his dreamlike work tend to grab hold of your brain and not let go. 2. Animal Collective - Merriweather Post Pavillion: The folk/psych gurus released their best LP this year and managed to accrue all the acclaim they deserve (and probably a little more). Panda Bear's vocals continue to be a perfect channeling of 1966 Brian Wilson and Avey Tare's singing is far smoother than usual. These fine vocal would be nothing, however, without the awesome soundscapes and hypnotic songwriting that these guys have worked up to perfection on this disc. 1. The Flaming Lips - Embryonic: Just when everyone had pretty much written off the Flaming Lips to 'dad' band status, they show up with their most out there album of the past twenty years. This is mostly dark, trance-inducing psych that brings in some of the best of both kraut-rock and fusion-era Miles Davis. Not everything here is great, but like the best double albums, it's always interesting. For some extra fun, download their cover of the entire Dark Side of the Moon (also released last year), where they manage to top pretty much every song from the original. Granted, I've probably heard the original 762 too many times due to radio overplaying the damn thing. SFA, Sonic Youth, Tortoise, and Flaming Lips on a best of 2009 list.....geez you have to be a child of the 90s. I thought the last time those bands were good was maybe 1995.